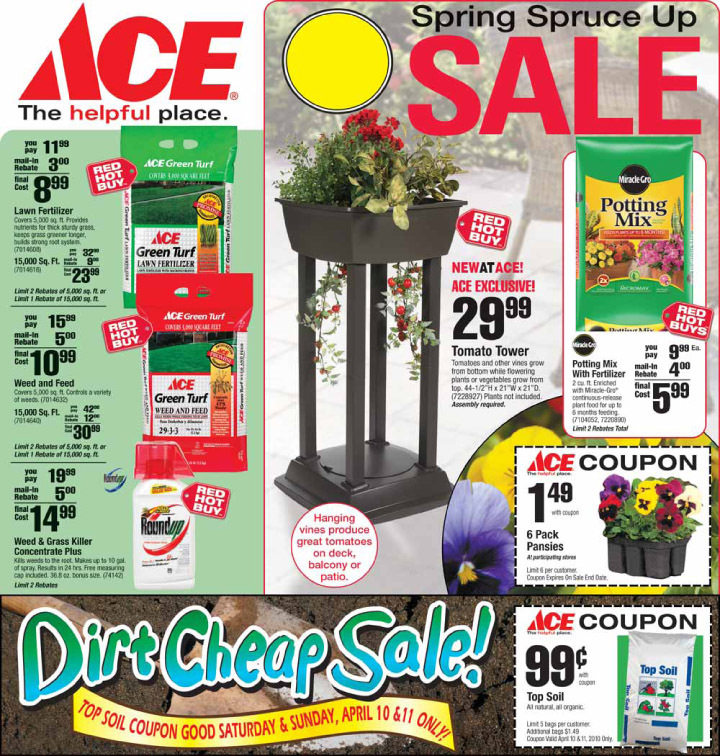 Don’t miss our Spring Spruce Up sale at the Baltimore stores. Here’s the circular for a taste of the deals (click link below). You’ll be seeing it in your mailbox soon (if you haven’t already)! This entry was posted in Home Maintenance, How-To, Lawn and Garden, Sale and tagged benjamin moore, Lawn and Garden, paint, spring sale. Bookmark the permalink.